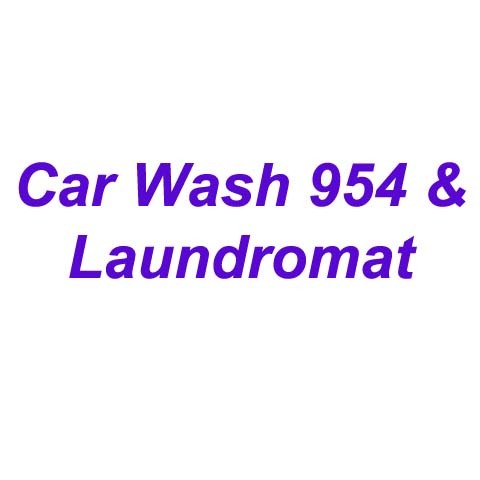 Car Wash 954 & Laundromat, in Elmhurst, IL, is the area's leading car wash and laundromat business serving Elmhurst and all surrounding areas since 1968. 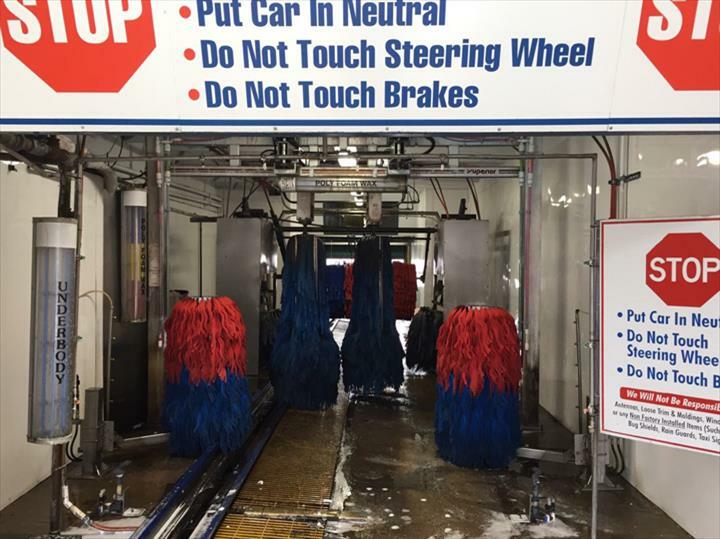 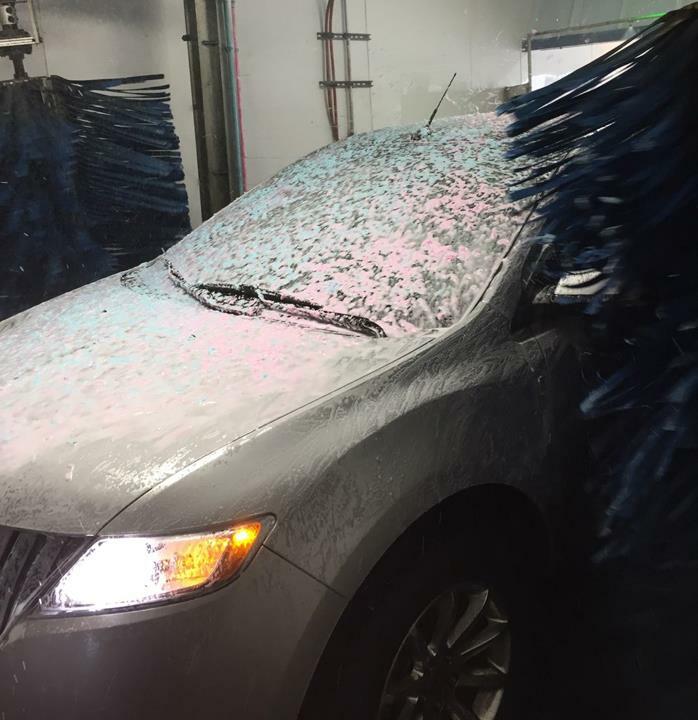 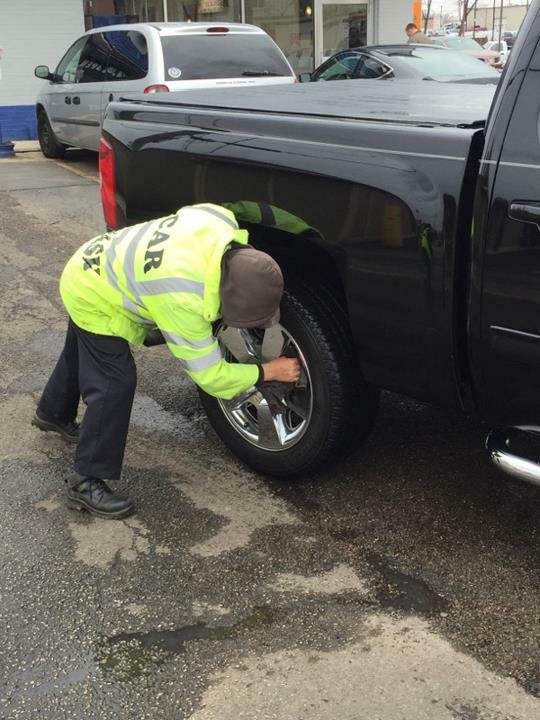 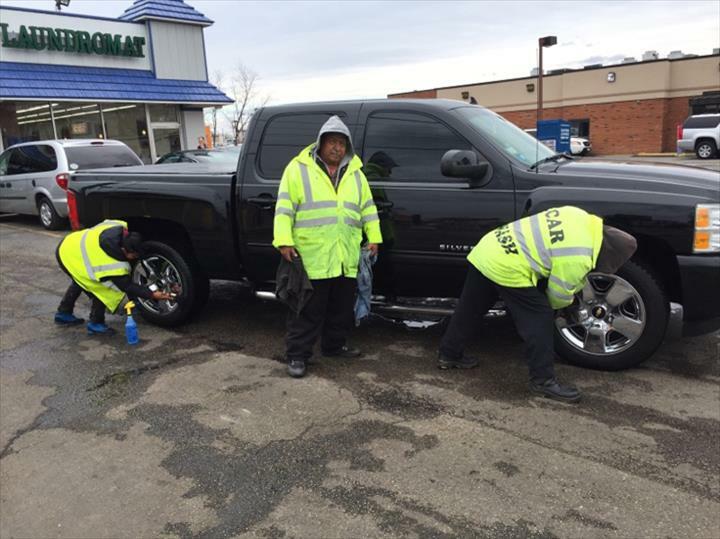 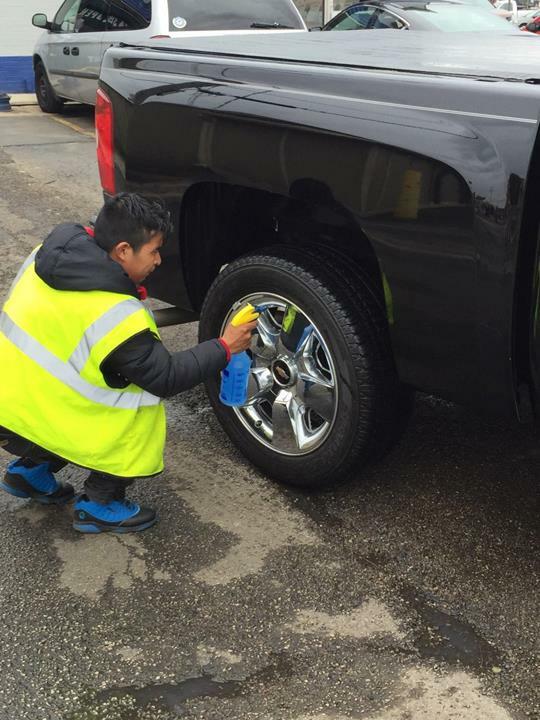 We offer full service exterior car wash for $2. 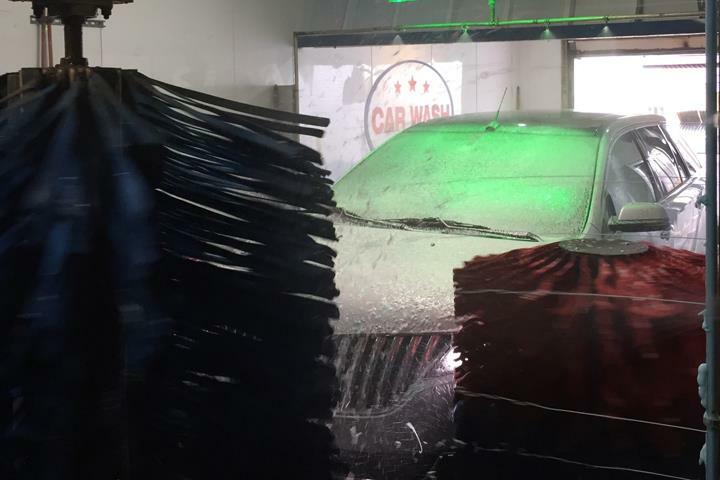 Unlimited, monthly car wash plans available--start saving after your second wash! 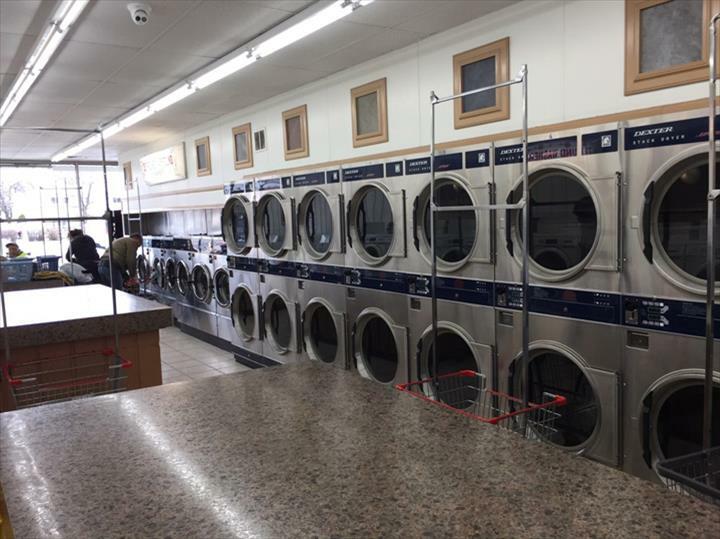 We also offer a clean laundromat with an attendant on duty, $2.00 top loaders, and 65 pound washers for $6.25. 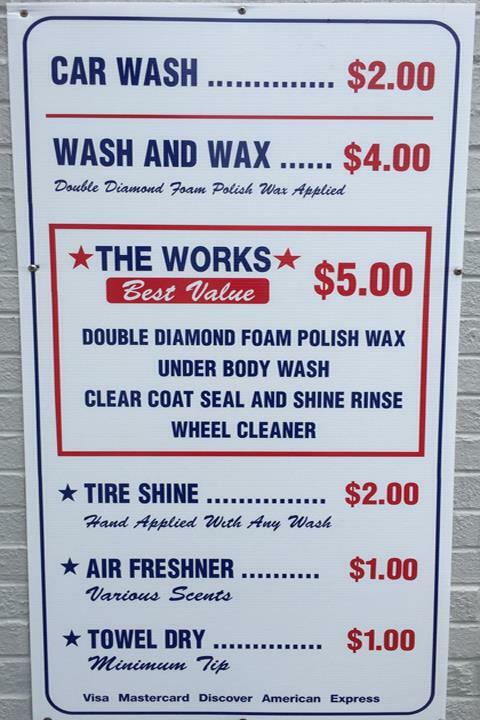 For all your car wash and laundromat needs, visit Car Wash 954 & Laundromat in Elmhurst! 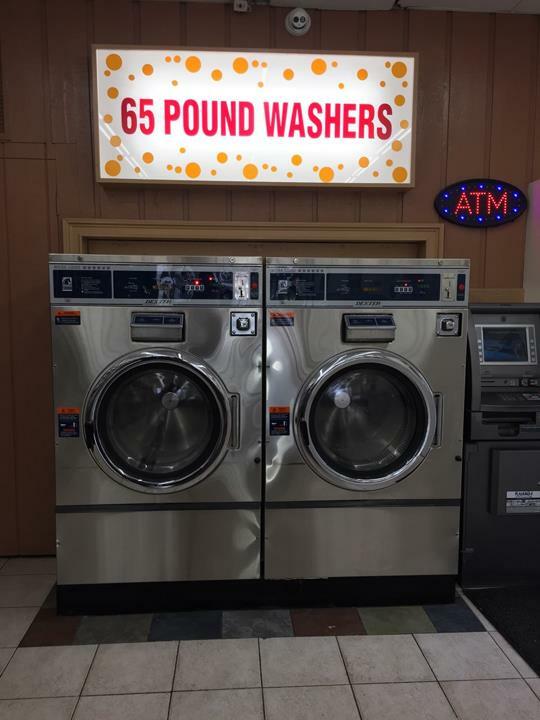 Established in 1968. 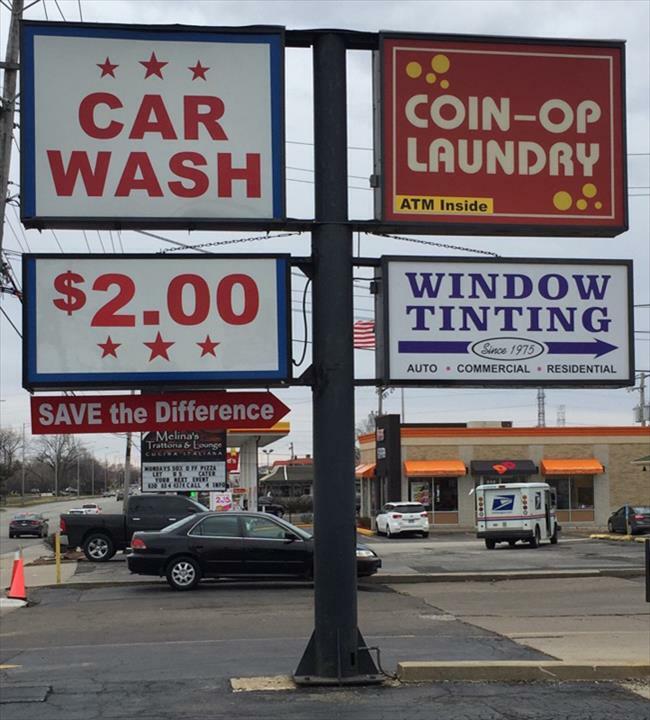 Car Wash 954 & Laundromat is proud to serve our local area which includes Elmhurst, Bensonville, Addison, and Franklin Park. 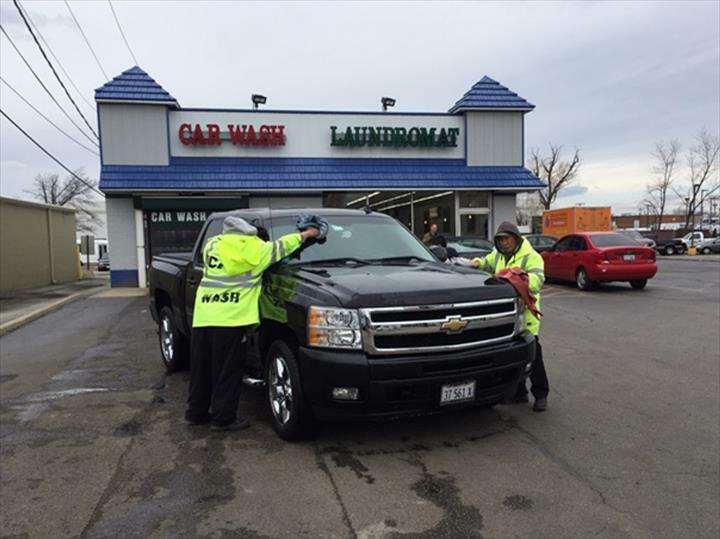 We specialize in $2 Car washes and clean, affordable laundromat service since 1968. 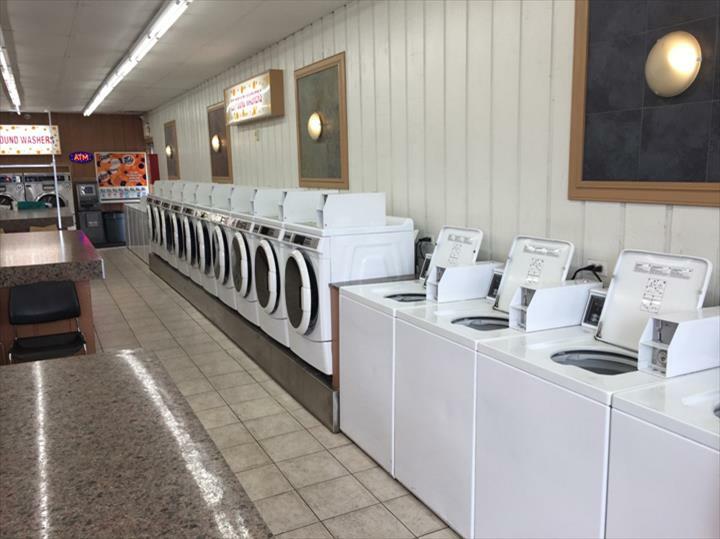 Brand New 65 Pound Front Loader does up to 6 loads at once or bulky loads/carpets/comforters. 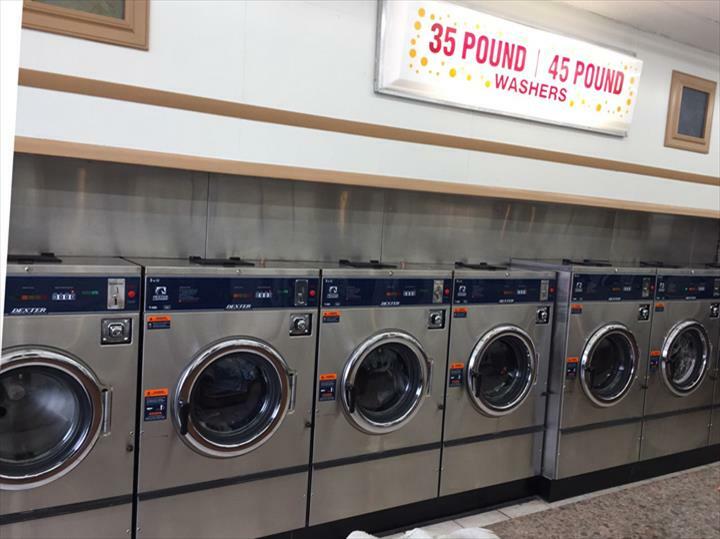 We accept Visa, MasterCard, American Express, Discover, Cash, ATM.